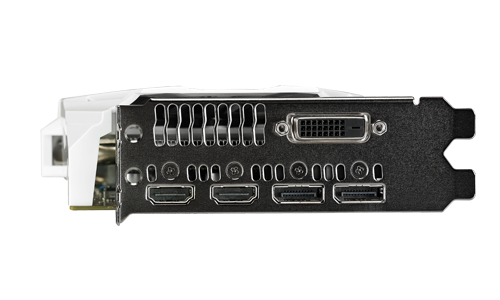 NVIDIA GameWorksÂ provides an interactive and cinematic experience, as well as incredibly smooth gameplay. 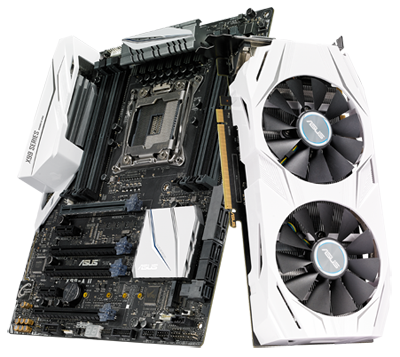 perfectly matched with your ASUS X99-A II motherboard! with DirectX 12 to squeeze more graphics performance from the CPU and prevent GPU bottlenecks. 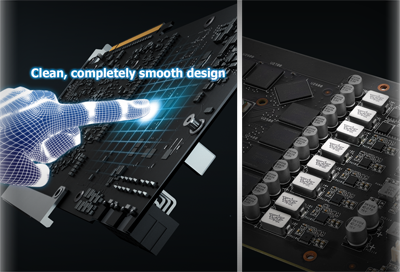 static pressure over the heat sink, while operating at 3X quieter volumes than reference cards. 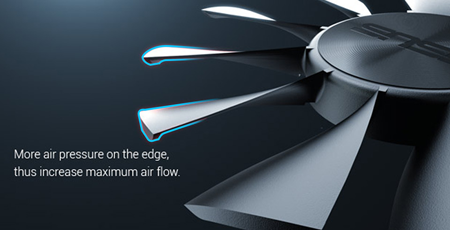 thermal temperatures for unsurpassed quality and reliability. anytime without having to swap cables. want to. 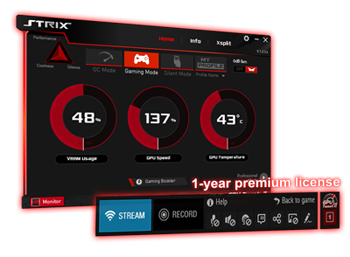 Select between GPU TweakÂs Standard or Advanced modes depending on your level of experience. 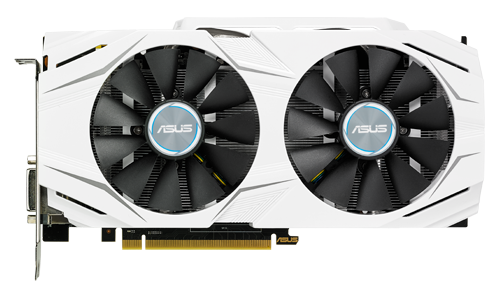 and extensive tuning options that enable complete control for experienced overclockers. 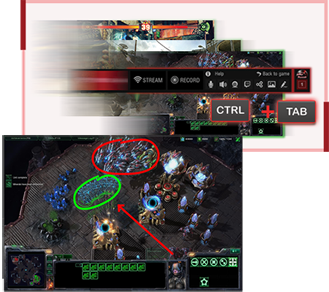 in-game annotations and video editor features to enhance your game stream experience.